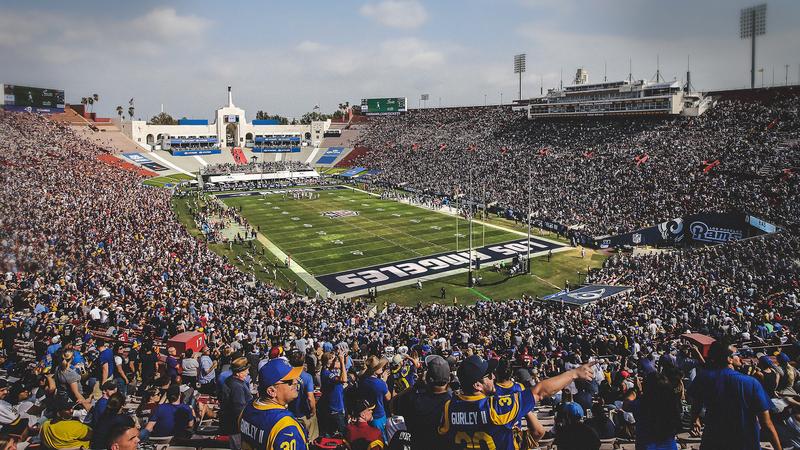 LA Rams and Tailgate Guys have teamed up to offer turn-key, hassle-free tailgating for Rams football fans! 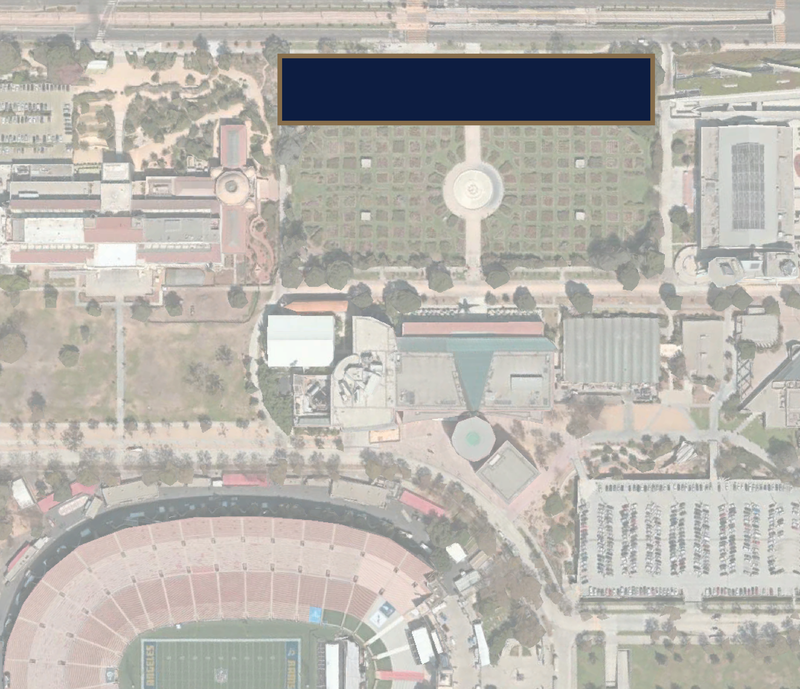 All tailgates are located steps away from Los Angeles Memorial Coliseum and offer a variety of package offerings to accommodate all groups. Come visit us this fall! 2018 catering menus will be available closer to the season. Please contact us directly to see sample menus from previous seasons.